Travel to D.N. 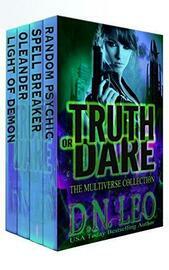 Leo's exotic universes with this introduction library. 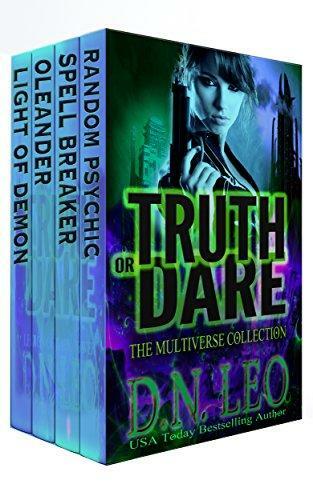 If you love romantic action adventure and intriguing combinations of magic, science and compelling characters, this is the boxed-set for you. Grab the limited edition of the introduction pack to the Multiverse and enjoy the ride.